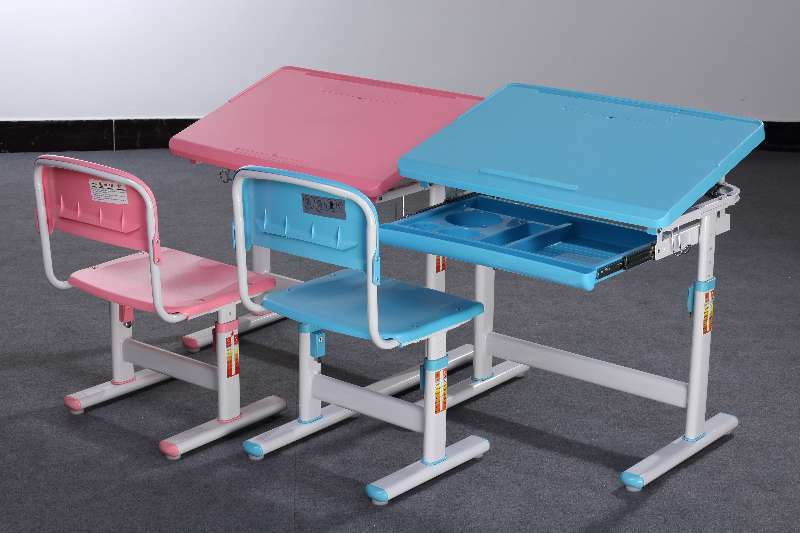 Pure ABS material table top and chair set. Multi-Angle desktop meets different learning needs. To compare several categories within Desks & Workstations, click on View All Desks & Workstations.